Paul Crandall & Associates Inc - Gutters & Siding - Paul Crandall & Associates Inc.
Get it all. Function, Design, Quality. Your home is a valuable investment. 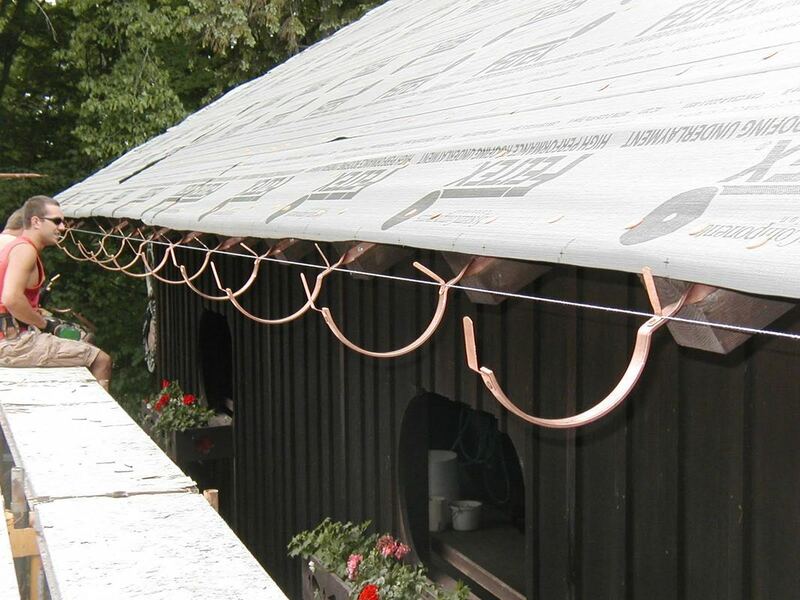 Without a proper gutter system, rainwater and snow runoff can create pools of standing water that have potential to seriously damage the foundation of your house or business. Siding not only protects your home from the elements, but also allows you to enhance your home's curb appeal. 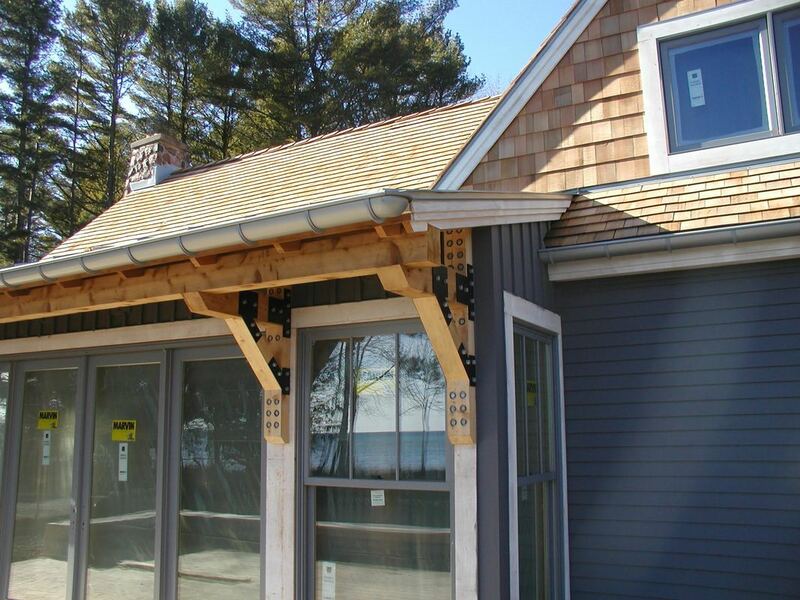 Our team is trained to install and maintain a large selection of siding systems, in a variety of colors and finishes. ​or start a custom project.